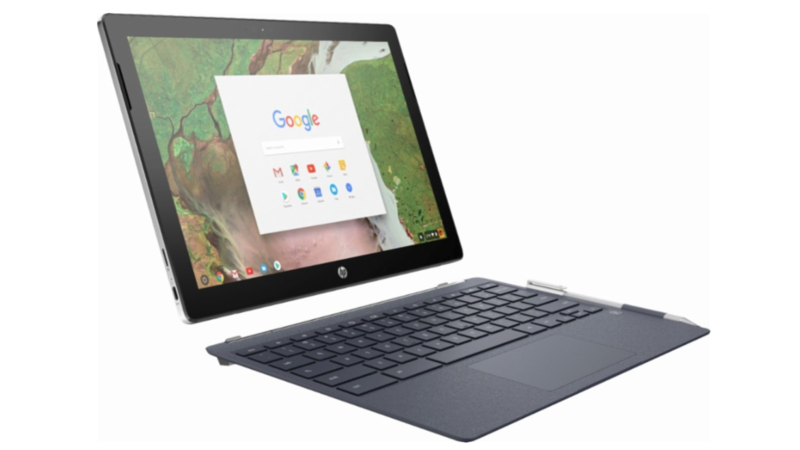 HP launched the world's first detachable Chrome OS 2-in-1 back in April, and it went on sale the following month. The Chromebook x2 normally costs $599 with the keyboard dock and stylus included, but now you can get it for $569.99 - a $30 reduction in price. Pre-orders for HP's latest detachable Chromebook, the Chromebook x2, opened on Best Buy on May 11th, with a ship date of June 7th and an official release date of June 10th given. 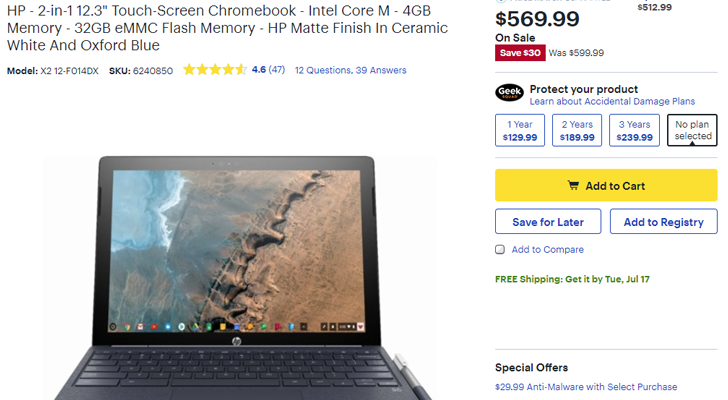 But for some reason, Best Buy is already shipping and offering in-store pickup for these Chromebook x2s, and a reader has gotten one in his hands. Chromeboxes aren't often in the news, but it seems like they may have their own dedicated little fanbase. Announced earlier this year, HP's Chromebox G2 went up for sale a couple of hours ago. However, the $199 and $549 models are already completely out of stock, and there are only a handful of units of the $689 and $789 models still available. Pre-orders for HP's new detachable, stylus-sporting Chromebook, the x2, are now live at Best Buy's website. 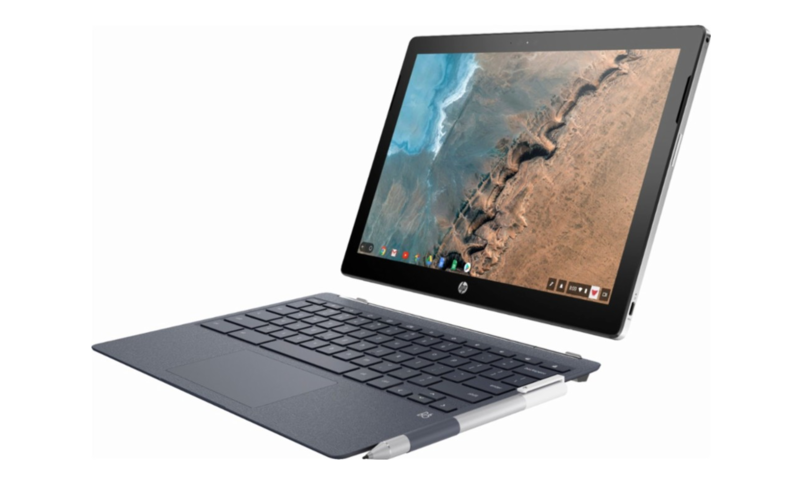 The hybrid device, which HP bills as the world's first detachable Chromebook, is scheduled to ship on June 7, just a few days before its official June 10 release date. 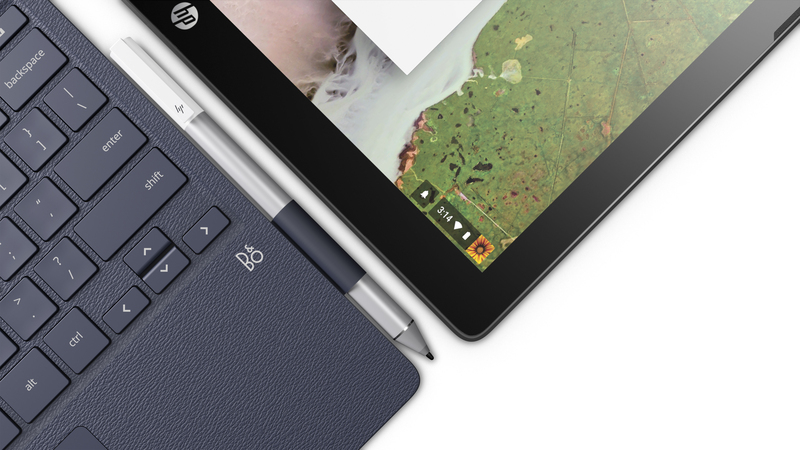 HP announced a brand-new Chromebook today, the very plainly-named HP Chromebook x2. You wouldn't guess by the branding, but this is the world's first detachable Chrome OS device, and the 12.3" tablet includes the keyboard dock and a stylus in its $599 asking price. Essentially, HP is trying to position this as a more affordable option to an iPad Pro with a keyboard cover and Apple Pencil - though I can't say I'd ever expect creative pros to flock to Chrome OS, even with Android apps on board. CES is wrapping up (I left Thursday afternoon), so we figured it would be a good time to sit down and give all of you an easy place to find a bunch of the stuff announced that is related to Android. 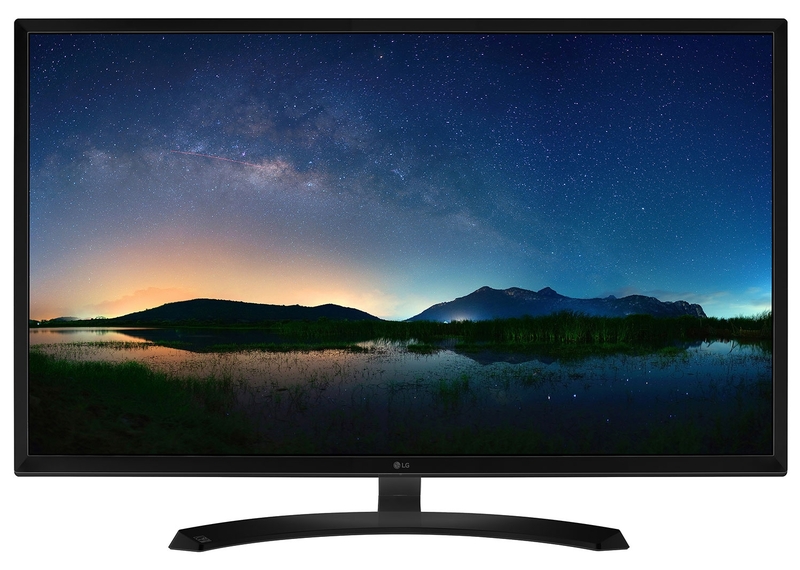 This post will focus on all of the television sets that will come with Android TV installed. I got see a few of them on the show floor, but they weren't all that exciting from a brief glance standpoint — we've all seen TVs and most of us know what Android TV looks like by now. CES is almost upon us, but a few companies aren't waiting to make announcements. 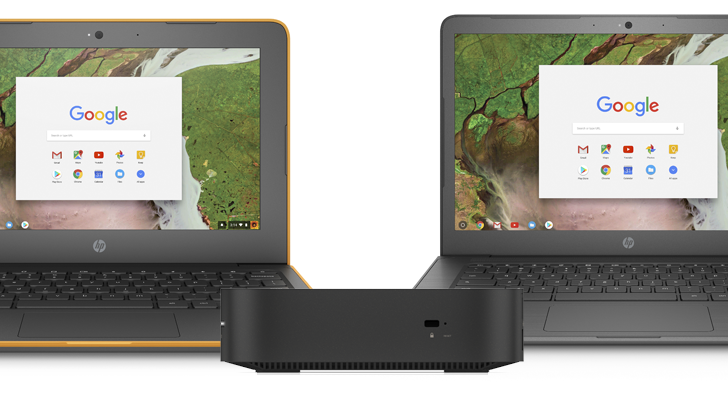 HP just unveiled two new Chromebooks, one 11-inch and one 13-inch, targeted towards the educational market. 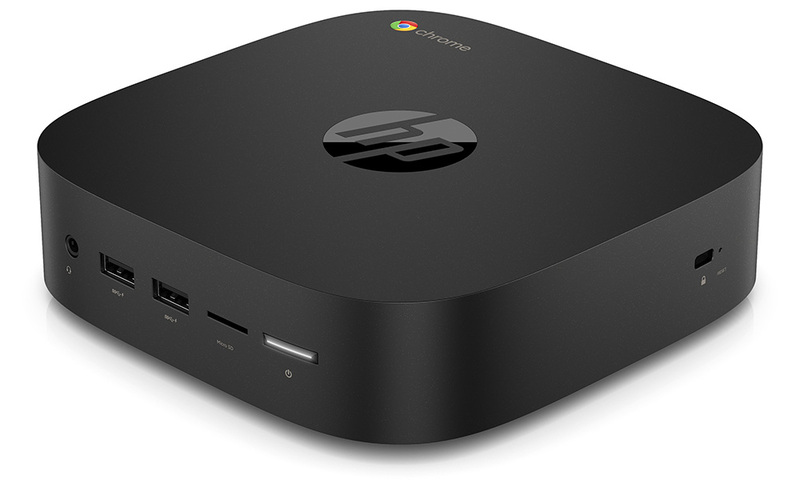 The company also announced the Chromebox G2, a successor to the 2014 HP Chromebox. It has been a slow journey, but Google has been hard at work giving more Chromebooks access to Android app support. 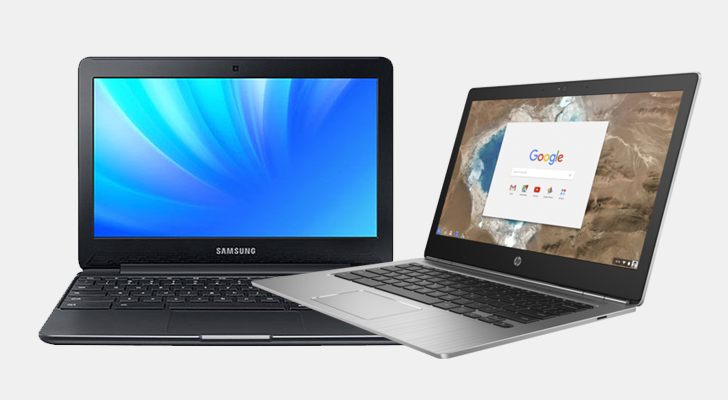 The Play Store arrived on 17 more Chromebooks last month, and now Google has added a few more to the growing list. It's taking a while, but Google is delivering on its promise to add the Play Store to all Chromebooks made in 2017 and beyond. 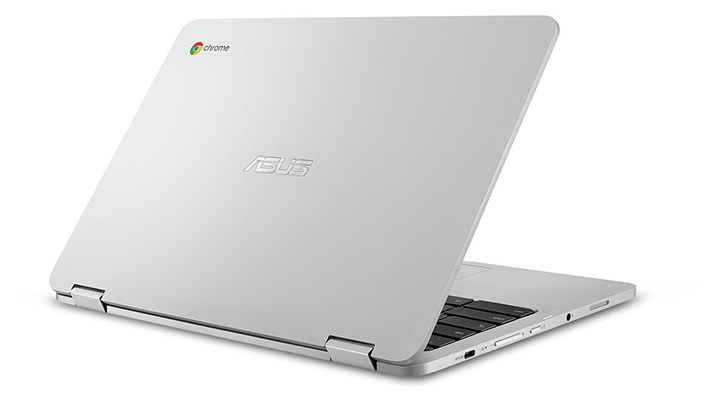 Over a dozen models received Android app support this summer, but only in the Chrome OS Beta Channel. Three more models now have the Play Store in Chrome OS Stable, meaning owners don't have to switch to a less-stable version of Chrome OS to use Android apps.